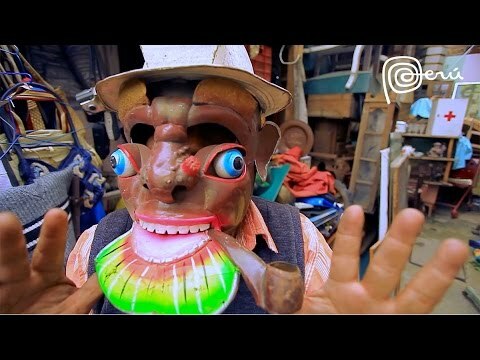 Direct from Lima, Peru La Inédita brings its flavorful mix of Peruvian Cumbia with Raggamuffin and Dancehall. Peru meets Jamaica. Feel the fire! With a versatile R&B and rock vocal abilities plus musical influences that include Nas, Boyz II Men, Prince, and Jeff Buckley as well as gospel, Latin Freestyle, and the epic quirkiness of video game scores, Buddy Roc and the Heartbreak Kids will blow your musical mind with this amazing concert.